 Please join us for a social hour following the last lectures on Saturday afternoon with speakers, students, and fellow attendees in the lobby of University of Wisconsin, School of Veterinary Medicine. Hors d’oeuvres and drinks (alcoholic and non-alcoholic) will be provided. Make sure to stay for the raffle drawing and silent auction winner announcements!